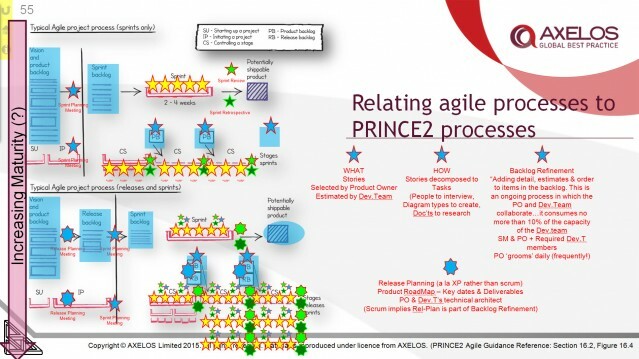 View cart “PRINCE2 Agile® Foundation” has been added to your cart. We send you a voucher to book your PRINCE2-Agile Practitioner exam and another for full unrestricted access to our full Instructor Supported eLearning materials (compabile with iOS, Android and Windows). Our training is fully accredited, instructor supported eLearning course that contains the AXELOS official practice exams, Instructor support, revision aids AND that all important online proctored exam. For the exam all you need is a webcam, a quiet work location, adequate internet access, 1024 x 768 screen, a clear desk, speakers & a microphone. Details of the minimum requirements suitable for online exams are included in the course materials or the there is a Compatibility and Speed Test here. We recommend you review them before committing to exam costs. 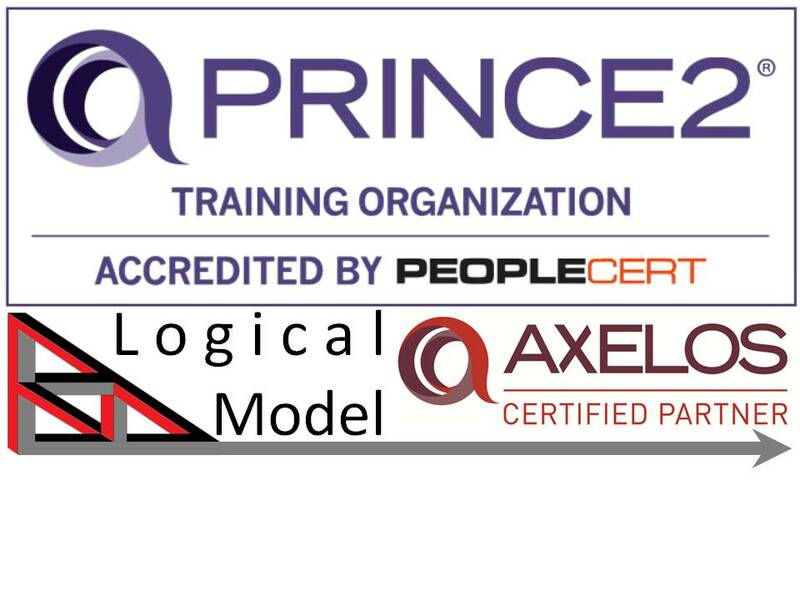 To book the P2A exam you have to have a sponsoring ATO (Accredited Training Organisation) and you must have previously achieved PRINCE2 Practitioner certification (We can help if you need to start your journey there). When you’ve proved to yourself we are good & cheap take the plunge & book the exam – hopefully by then you will see that we are also dedicated & committed. Taking the exam requires a lot of commitment so just for a minute forget the money! If you are going to invest precious time shouldn’t that be with the best materials? It’s the effort; the time, that you have to spend that is the major cost. Our materials use Instructional Design techniques to be the most effective that they can be and we are sure our price is the sharpest you can find for course & Exam. We believe that there is a balance to be struck between “I’ve paid, so I’m going to complete the course” and “I need to see how I get on and if I like the materials and trainer before I commit”. So we give a lot of no commitment preview access to the course materials – you can decide when you are at the commitment point. In addition to the course we have a bank of extra practice exam questions. You don’t need them – and you can verify that by taking the whole course for free with your exam booking. But they are on offer to everyone who chooses to use extra questions for extra confidence building. If you have more questions about this course and exam, check out our PRINCE2 F and P and A Courses & Exams FAQ or get in touch. or use the Disqus forum.